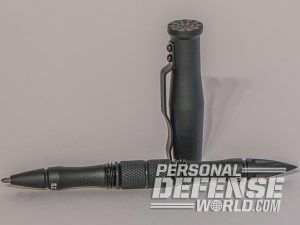 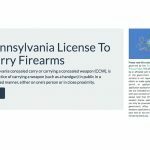 The Allegheny County Sheriff's Office says ConcealCarryServices.com is a concealed carry scam website and cannot help citizens obtain licenses. 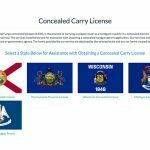 A look at the concealcarryservices.com Pennsylvania permit application page. 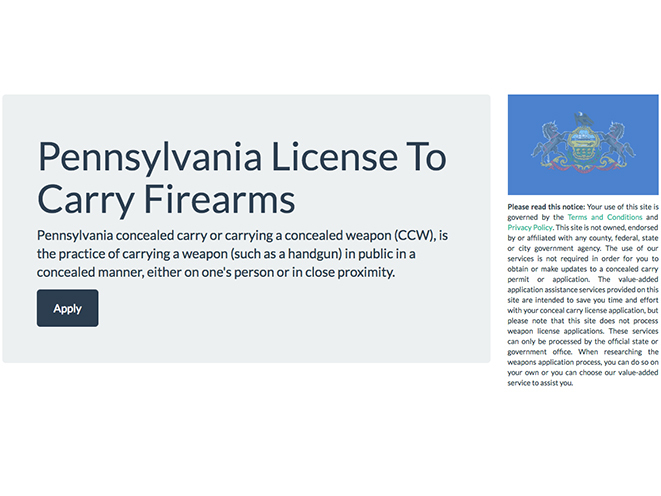 The Pennsylvania-based Allegheny County Sheriff’s Office is calling out a concealed carry scam website. 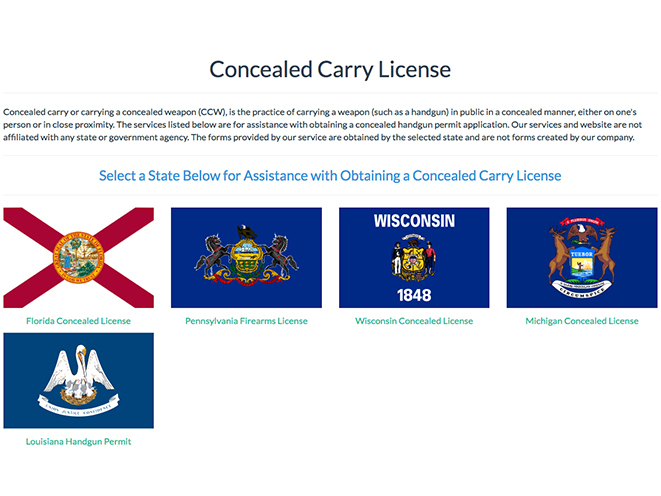 Other states listed on the concealed carry spam website in addition to Pennsylvania are Florida, Louisiana, Michigan and Wisconsin. 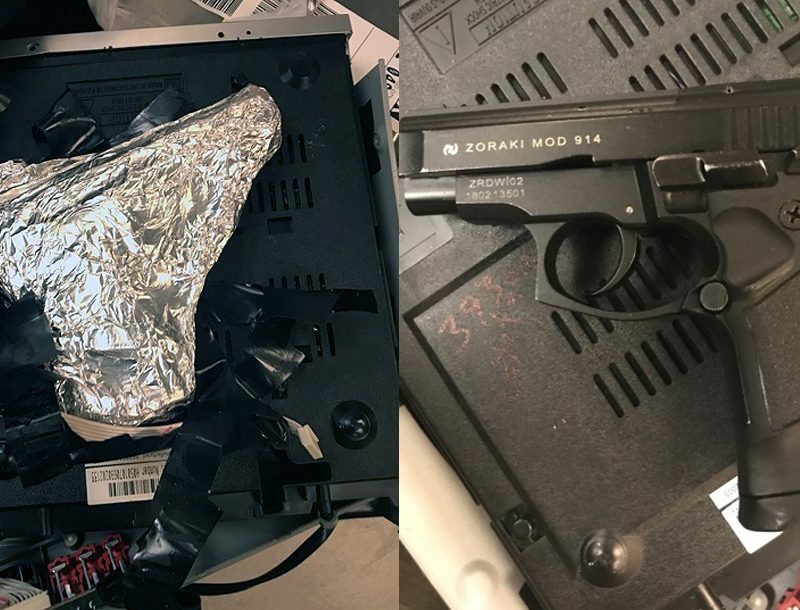 The Allegheny County Sheriff’s Office is urging residents with questions about Pennsylvania carry licenses to call the ACSO number at (412) 350-4700.